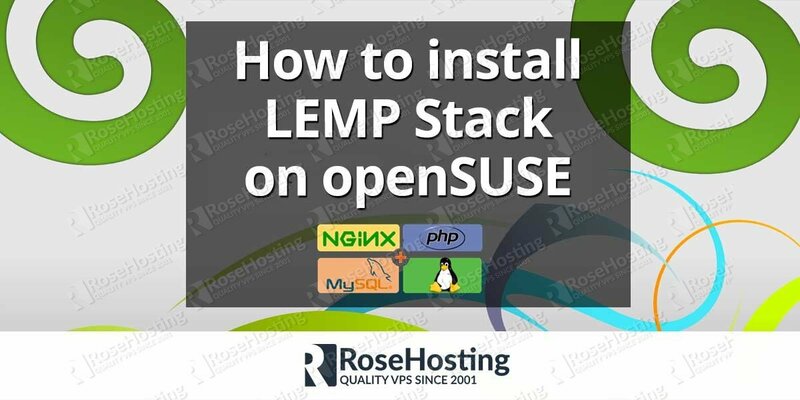 We’ll show you How to install LEMP on openSUSE. 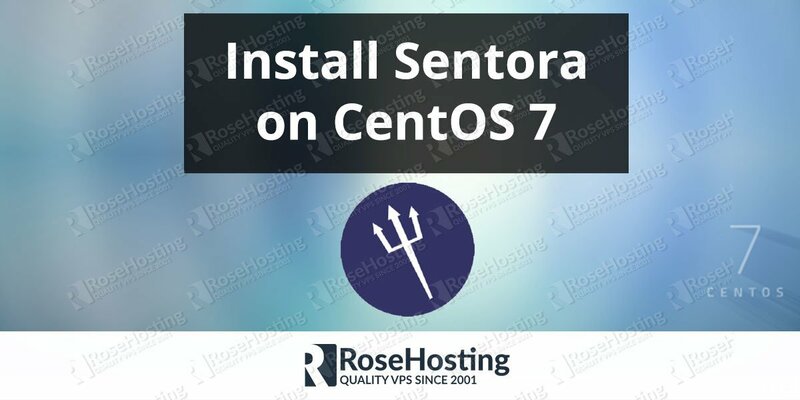 This article we will cover the steps needed for installing and configuring a basic LEMP stack on a openSUSE VPS. A LEMP stack is a synonym of LEMP server or LEMP web server. 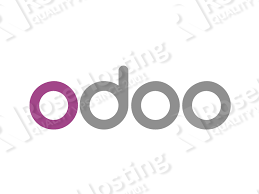 It refers to a setup which includes Linux, Nginx, MySQL (MariaDB) and PHP. And now without further ado, we can begin by removing the pre-installed Apache web-server since we are replacing it with Nginx. Now go to http://<yourdomain.com> or http://<your_ip_address> from your favorite browser. You should see the contents of the file index.html file that is stored in the document root for Nginx (/srv/www/htdocs/). We will now edit the Nginx configuration file. Make sure it resembles to the one we are posting, except for the lines you are sure you want them adjusted according to your needs. 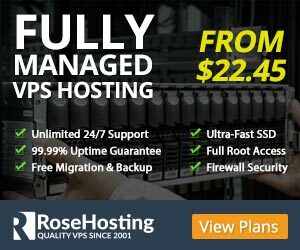 Note that this is only an initial config and it may vary depending on the website/application you are about to host. Change the cgi.fix_pathinfo parameter value to 0. 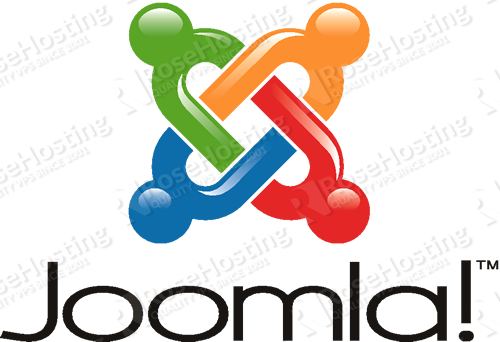 By default it will be commented out with a semi-colon and the value set to 1 which practically ensures that PHP will attempt to execute the closest file available when a requested PHP file can’t be found. Save and close the file after editing. Open http://<yourdomain.com> or http://<your_ip_address> in your web browser. If you followed closely, you should now see the phpinfo start page. Of course you don’t have to install LEMP on openSUSE, if you use one of our openSUSE Hosting services, in which case you can simply ask our expert Linux admins to install and configure LEMP for you. They are available 24×7 and will take care of your request immediately. PS. If you liked this post, on how to install LEMP on openSUSE, please share it with your friends on the social networks using the buttons on the left or simply leave a reply below. Thanks.